WATCH Nicki Minaj Perform “Starships” Live On American Idol!! 03/30/2012 • A blonde wig rocking Nicki Minaj hit up American Idol last night to perform her now top 10 single "Starships". I am never impressed by her live performances. However this performance was much better than her devil worshiping Grammy's performance. Pink Friday: Roman Reloaded will be in a store near you next Tuesday. 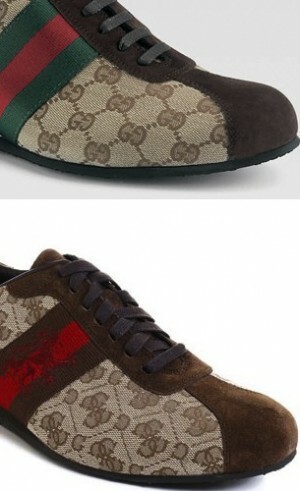 THE SAGA CONTINUES: Gucci & Guess Land in Federal Court Over Knockoffs? [Say What?!?] 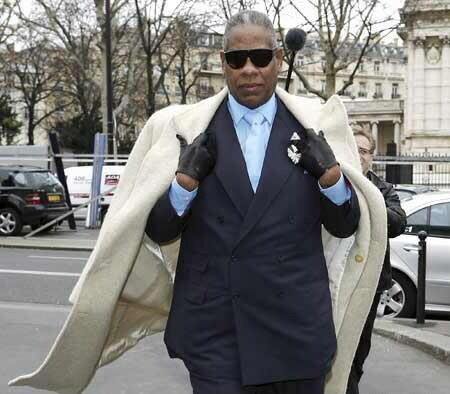 André Leon Talley Gets His Own Reality Show! 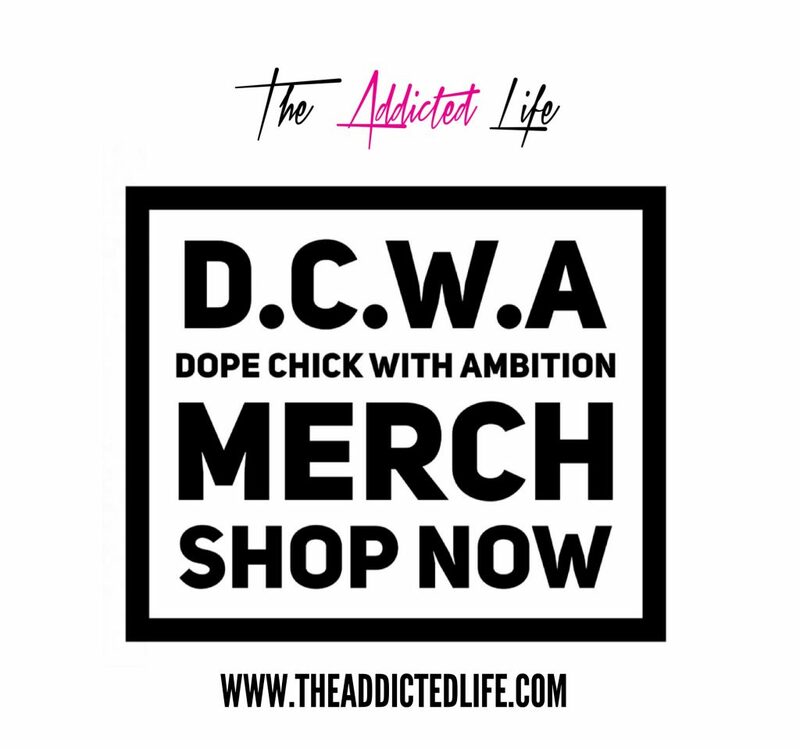 "We follow four up-and-coming fashion design teams as they produce the defining collection of their careers, all under the watchful eye of fashion icon Andre Leon Talley. The mission to “create, show and sell” is clear for emerging designers striving to build a business in New York City, which remains the heart of the fashion industry." The premise of the show seems simple enough and it really doesn't stray too far from the prime time fashion shows out now (A pinch of Project Runway, a dash of Fashion Star...). With ALT at the helm I'm excited and hopeful that this show will be another classic. Thoughts? Who'll be watching with me? Rihanna then responded: 'Wow, how disappointing was that question? 'She then went on to add: 'I'm happy and I'm single, if that's what you're really asking.' All while putting a good island spell on that H-e for trying her like that!! 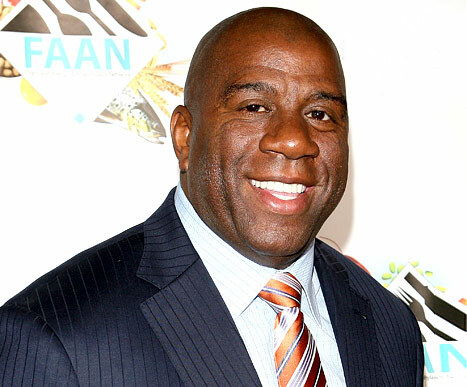 [CLAP FOR HIM] Magic Johnson Pays $2 Billion For The LA Dodgers!!! "She has since been released and would like to let her fans and supporters know she is doing fine and looks forward to resuming her scheduled engagements,"
Tami hit up Twitter to update her fans on the cause of her health issue and reassured them that she is on the road to recovery. 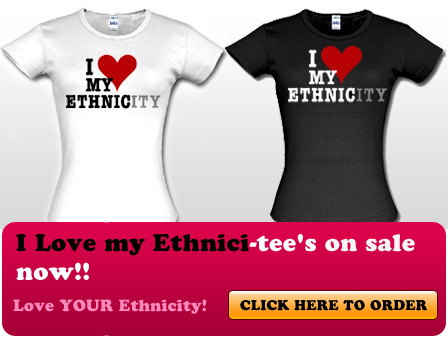 See what all that b--ch this and b--ch that can lead to…it will cause your blood pressure to rise and affect your heart. Hopefully she will be more easy and fall back on the pop off ish. Get well soon Auntie Tam Tam.